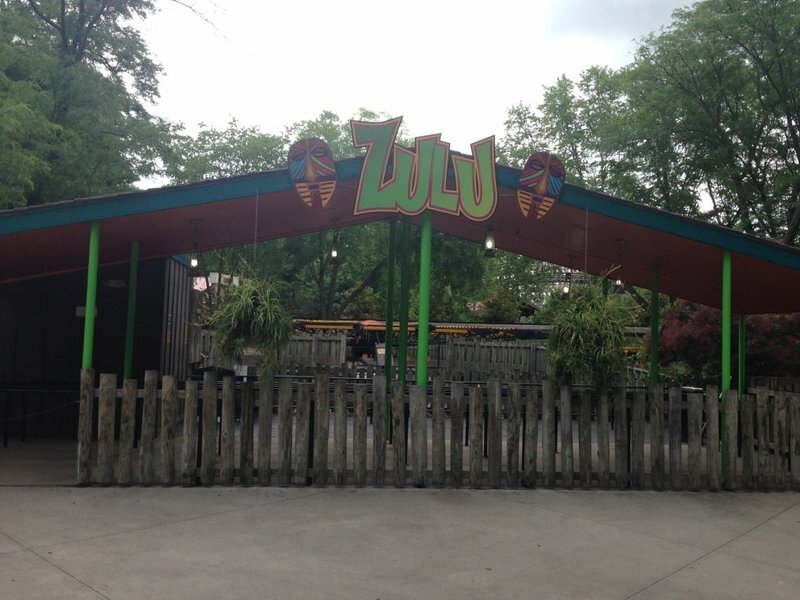 Zulu at Worlds of Fun is receiving a early summer refurbishment. 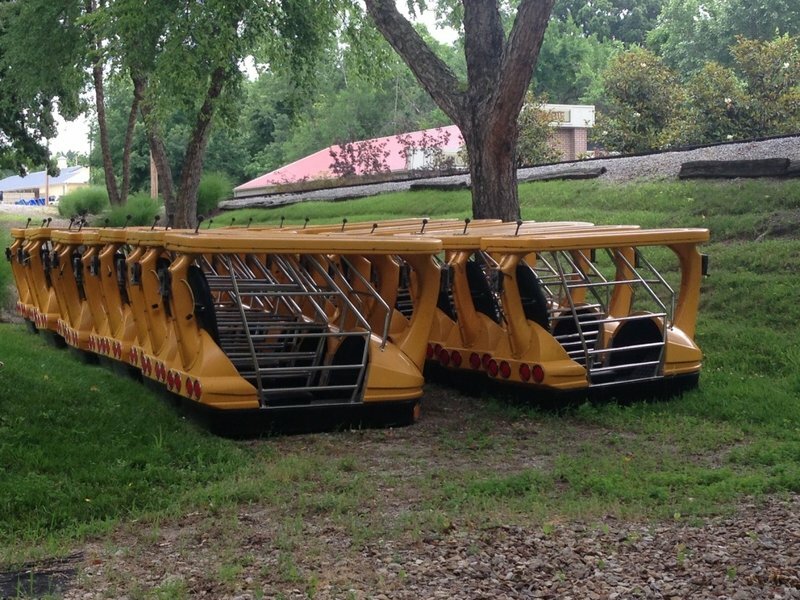 All of the cars have been removed and are staged on the lawn between Zulu and the train tracks. It is thought that Zulu is receiving some parts from the former Valleyfair enterprise which should prevent the amount of downtime the ride has once the refurb is completed.